The Best Sloppy Joe Sauce Recipe-- Sweet and tangy with a little kick. These Sandwiches are made with the best homemade sloppy joe sauce. 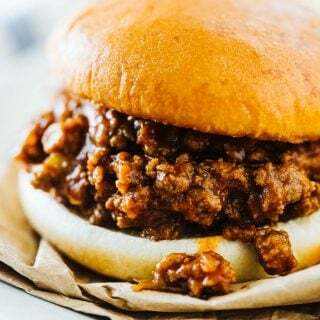 It’s tangy, saucy and sweet, with just a little bit of a kick– it’s my favorite sloppy joe recipe, and I hope it will become yours, too! I have a thing for sloppy joes– like a big thing. You might even call it love. I don’t know what it is, but there’s just something about their tomato-y, sweet, and tangy goodness that keeps me falling for them again and again. This sloppy joe sauce recipe is one that I’ve had in my recipe box for a long, long time. In fact, these sloppy joes were one of the first recipes I posted on this here website about seven years (!) ago. I can’t believe I’ve been at this for SEVEN years, guys. We’ve lived a lot of life the last seven years, and it’s been so fun to have this website during that time. 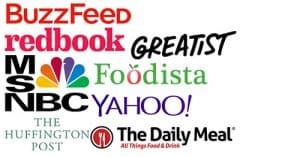 I’ve gotten away from talking about my family life here as I want the recipes and how to cook those recipes to be in the forefront, but I thought I’d give a little update for those of you that have been long-time followers. After GRADUATION (I can’t even believe it’s really happening! ), the hubs will work as a clinician somewhere, and we’ll hopefully be able to settle the kids down somewhere at least semi-permanently. We’re all kind of tired of moving at this point. Other than that, the kids are happy and healthy at 11, 7 and three years old. They keep me busy and always laughing at the messes they make or dance routines they choreograph. The most recent was between the 7 and 3-year-old– a re-enactment of Dirty Dancing’s final dance scene, running lift and all. I miiiight have helped with that one just a bit. So, let’s get right to the recipe, shall we? Sloppy Joes are usually attributed to that highly processed sugar-laden sauce you find in a can. And you’d think that since they sell the sloppy joe sauce in a can, it must be hard to make! Nope. This couldn’t be further from the truth! If you’ve never had a homemade sloppy joe, now is the time! 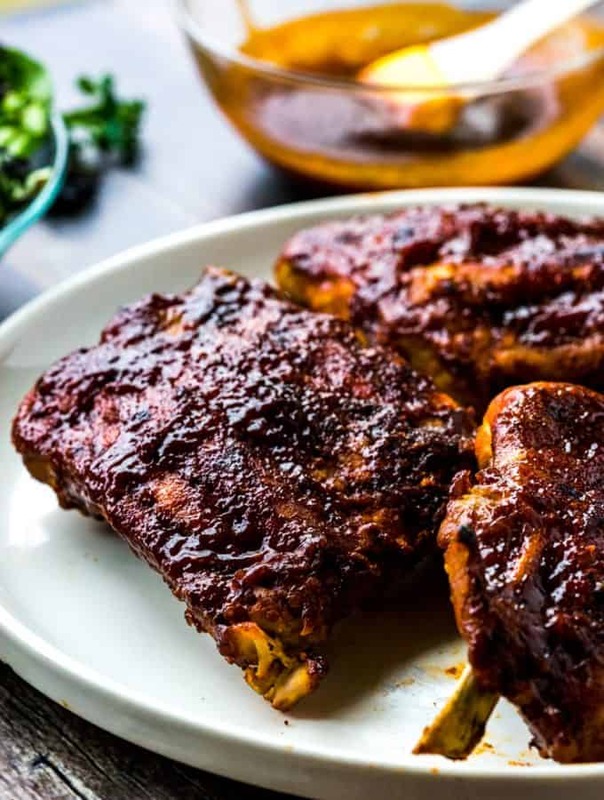 They are really easy to make and taste SO MUCH BETTER than anything you can get out of a can. 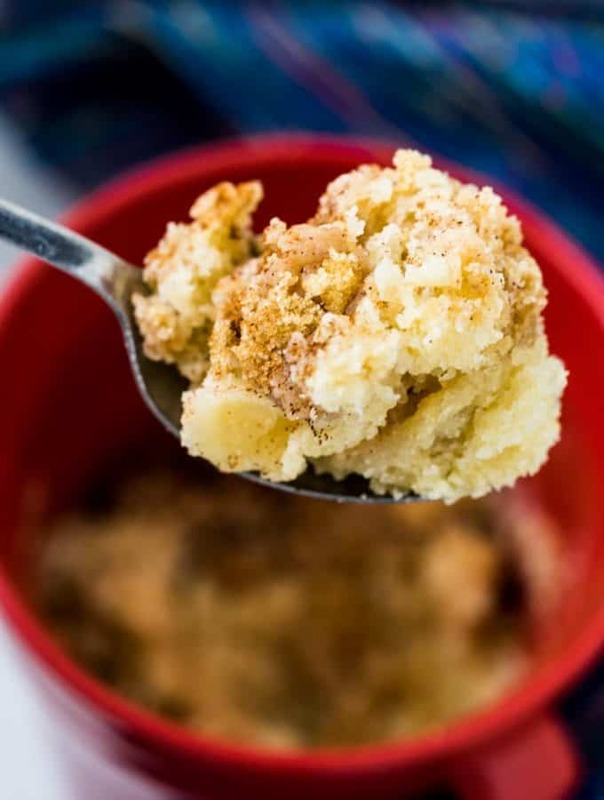 My kiddos love them, and they are an easy, budget-friendly meal. The sauce includes brown sugar, chili powder, mustard, onion, vinegar, ketchup, Worcestershire sauce, tomato sauce, and my secret ingredient, diced green chilies. After you brown the meat just add all the sauce ingredients to the pan and let cook! The longer you can simmer the sauce, the better! I’m usually making sloppy joes because I’m in a time crunch and need something quick, but if you have the time, let it simmer away to let all the flavors develop and meld together. Or use the slow cooker method below. Step 4.) Toast Them Buns! Brush buns with melted butter and place face up under the broiler for just a minute (watch closely!). The toasted, buttered buns hold the sloppy joe sauce better and add texture and flavor. If you’d like to make this recipe in the slow cooker, brown the meat with the onion, drain off the fat, and stir with the remaining sloppy joe sauce ingredients in the slow cooker. Cook on high for at least an hour or low for 2 hours. It can be left in there longer if you’d like. Cooking for a crowd? Make Sloppy Joes! 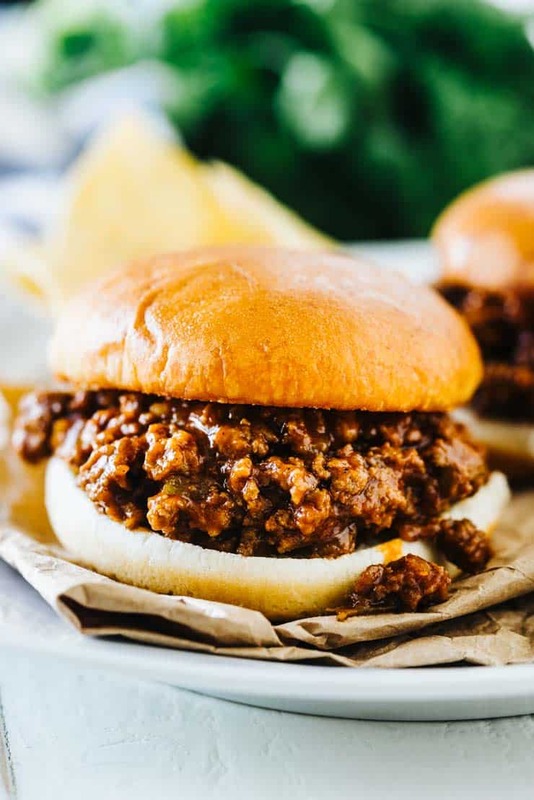 Sloppy joes make a great meal for any size crowd because they are budget-friendly and super easy to make. 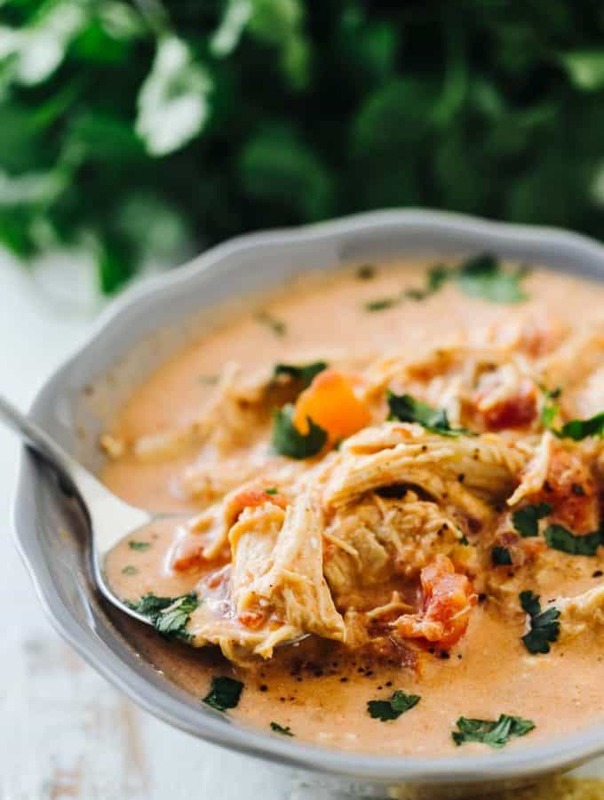 The best way to make them for a crowd is using the slow cooker method above. For more fun, create a sloppy joe bar using the topping suggestions below. Need to know how much to make? When cooking for a crowd, it can be hard to figure out how much food to purchase– especially meat! This recipe makes six good-sized sandwiches so if you need to make sloppy joes for 50, you’ll need to multiply the recipe by 8 and buy 8 pounds of ground meat. One good rule of thumb is is to estimate about 2 and a half ounces of raw meat per person when dealing with ground meat. 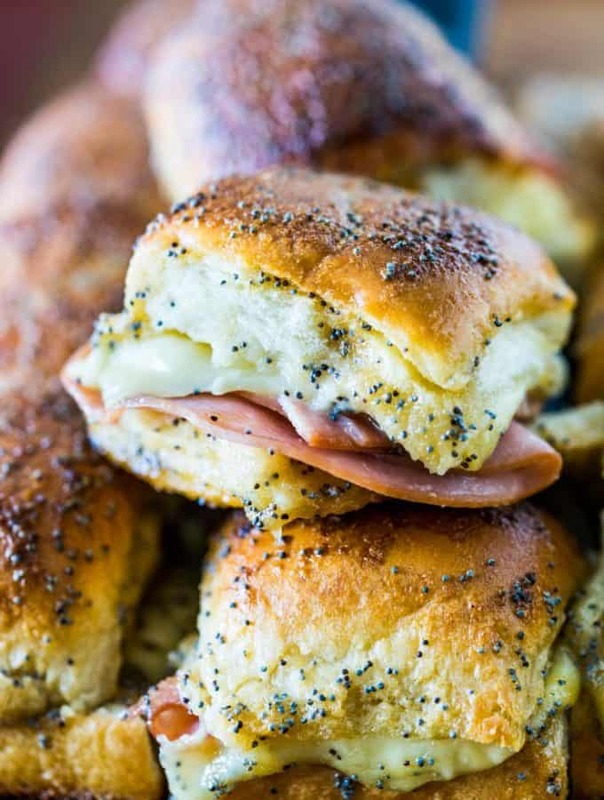 Don’t feel like you have to be bound to a hamburger bun! This Sloppy Joe Sauce Recipe can be used for many things. 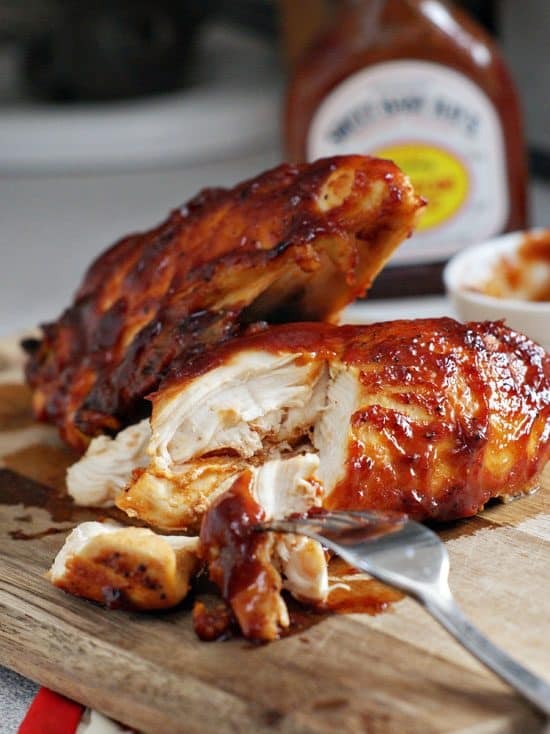 The sauce is slightly sweet and is similar to a BBQ sauce. 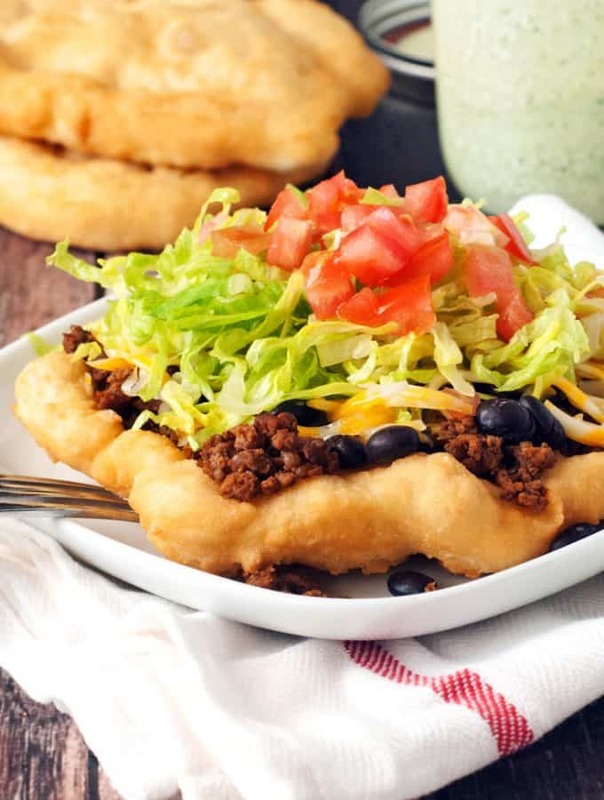 It’s great served over a baked potato or even used as a topping for “Nachos.” Or make a “sloppy Dog” and top a hot dog with it like you would a chili dog. How Did Sloppy Joes Get their name anyway? The Chop Stir: This strange little tool makes short work of browning ground meat with the odd shape that allows it to crumble the meat quickly as it cooks. 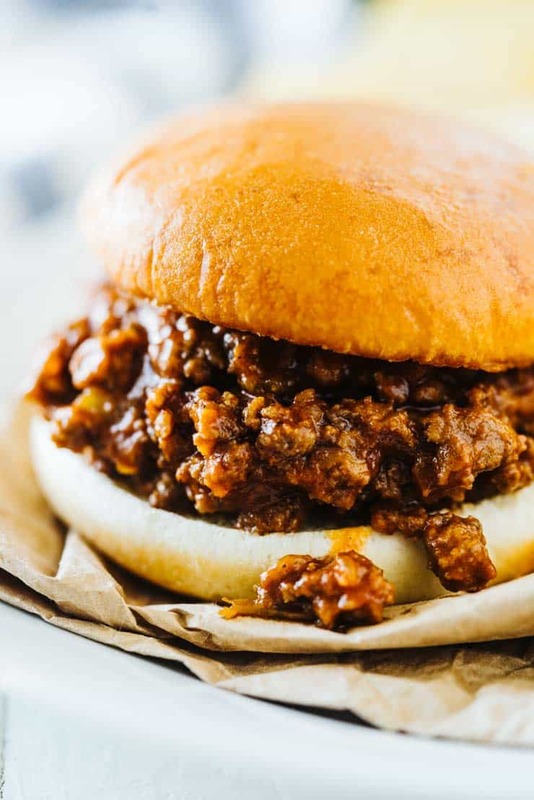 This recipe seriously makes the best sloppy joes! 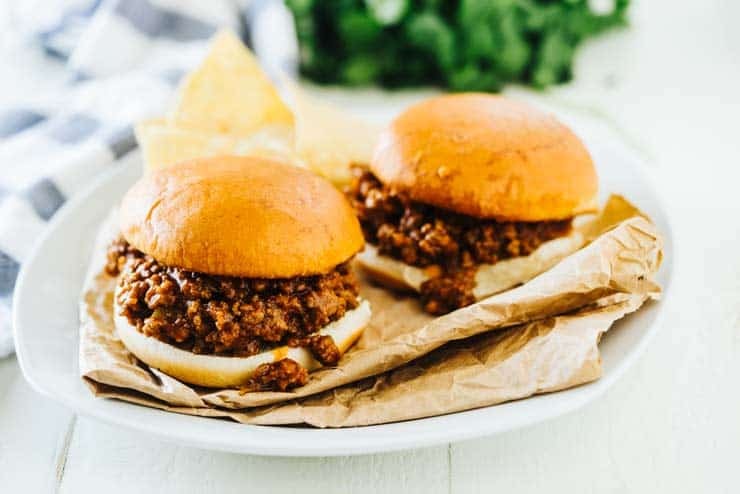 It's tangy, saucy and sweet, with just a little bit of a kick-- it's my favorite sloppy joe recipe and I hope it will become yours, too! Heat a large skillet over medium-high heat. Add hamburger and onion, cooking and crumbling the meat until no longer pink. 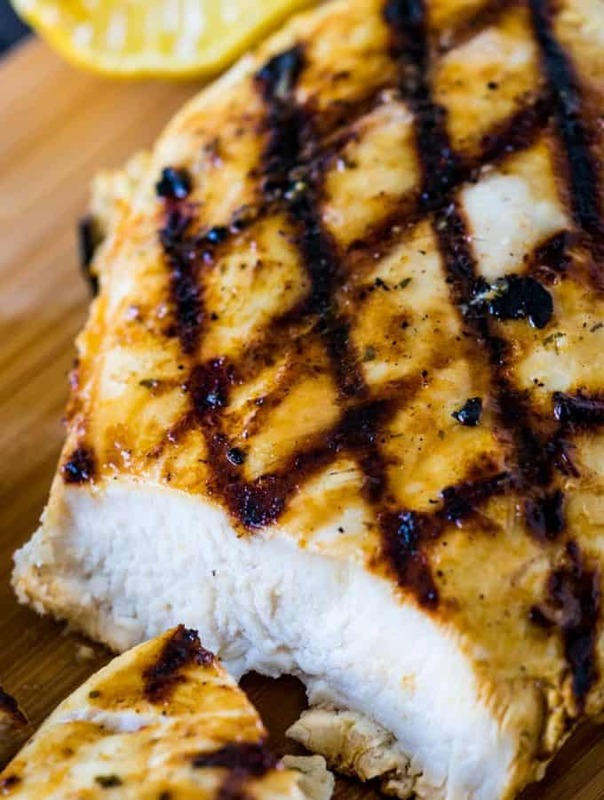 Remove meat from pan and place on a plate lined with paper towels or bags to drain off the excess fat. 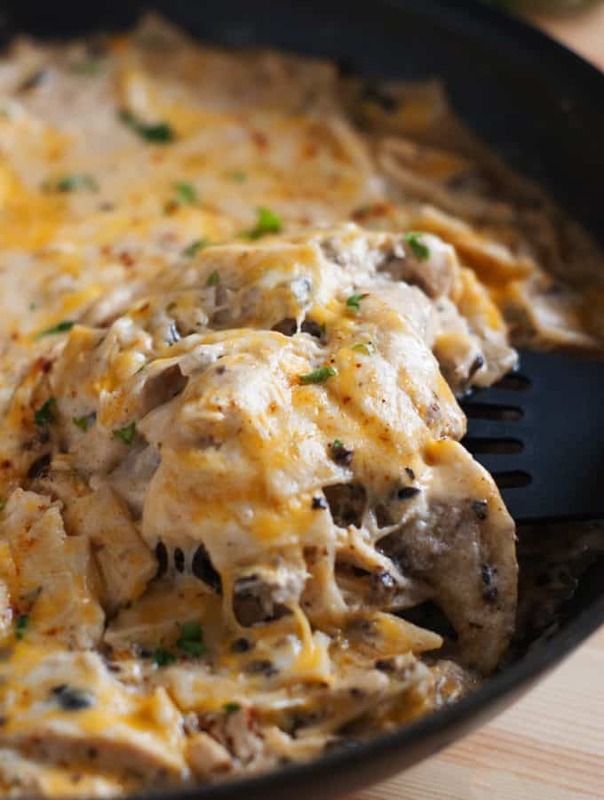 Once drained, put the meat back into the skillet and add all remaining ingredients. Stir until combined and let simmer 10-15 minutes or until slighlty thickened. Serve on toasted hamburger buns with a slice of cheese if you'd like. This was the best sloppy joe recipe I’ve tried. Enjoyed it so much will make for our cross country ski trip as an after ski dinner. Will include a side of baked cauliflower and red wine.